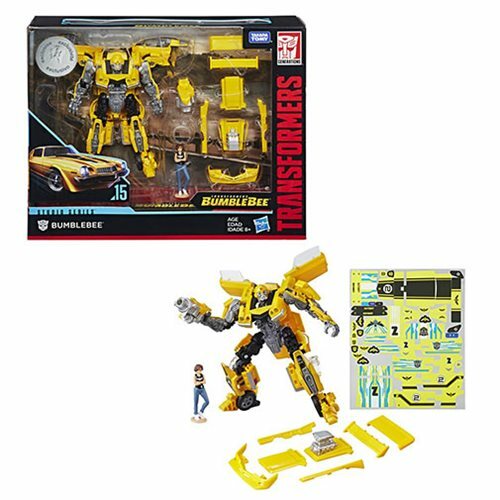 This Studio Series Deluxe Class exclusive features premium figures, each with movie-inspired scale, detail, and backdrop. 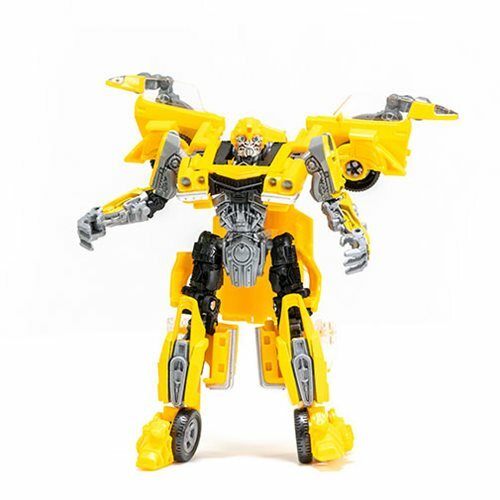 Figures stand at a scale relative to their character's height in the movie and feature vivid, movie-inspired deco. 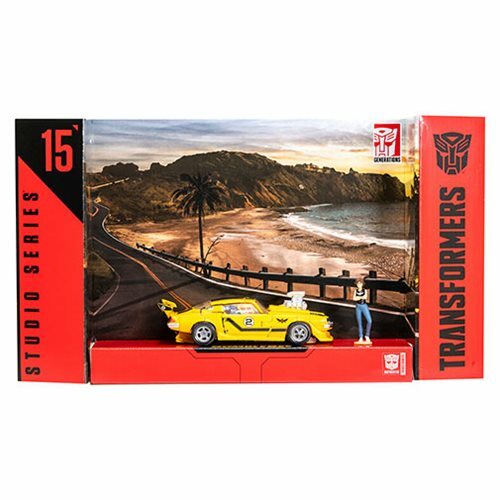 Each package comes with a movie scene backdrop that can be removed to display the figure on shelf. 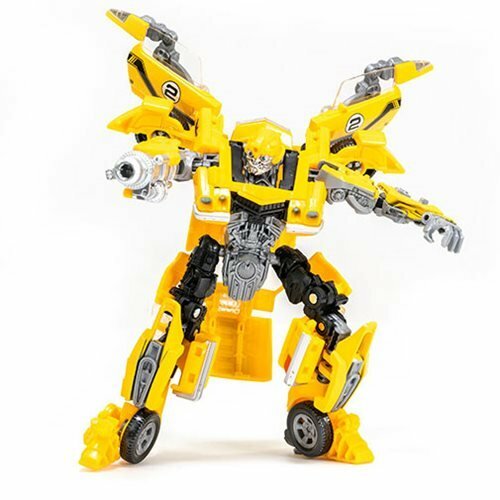 Fans can use the backdrop and pose their figures in the scene with their own style. 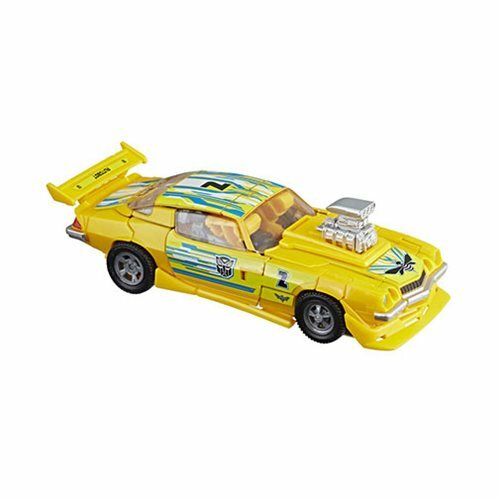 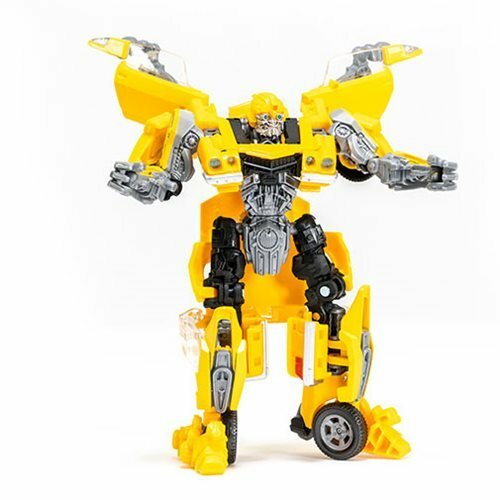 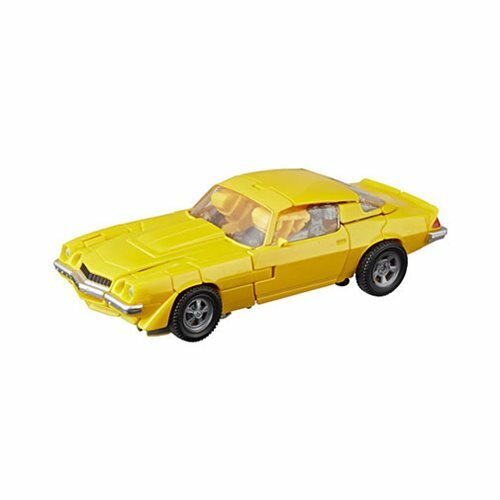 This Transformers: Bumblebee Studio Series 15 Deluxe Class Bumblebee and Charlie figures brings the movie action from the Highway Freedom scene to new dimensions. 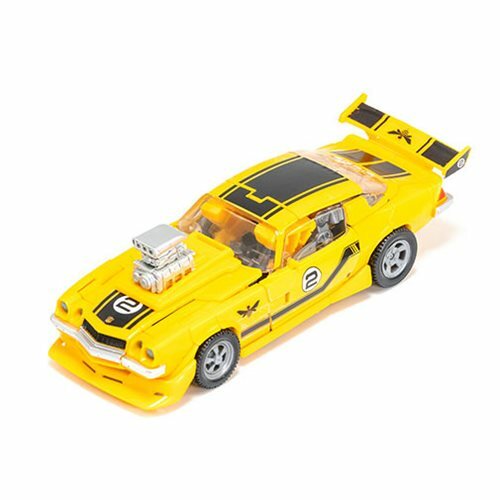 The figure converts from robot to 77 Camaro mode in 23 steps. 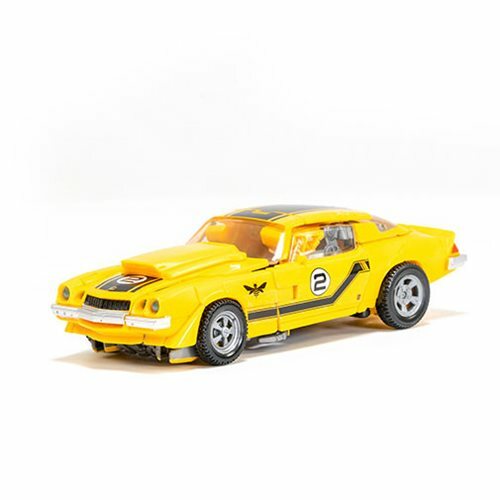 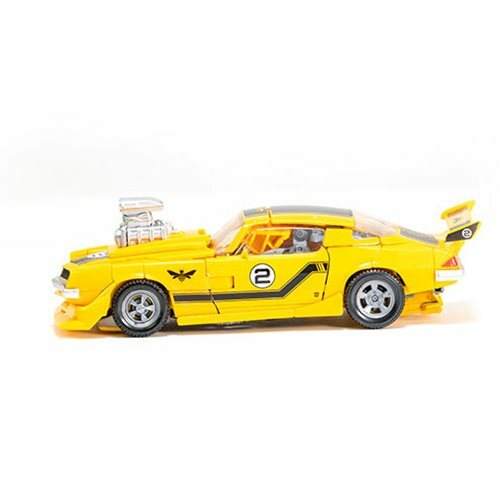 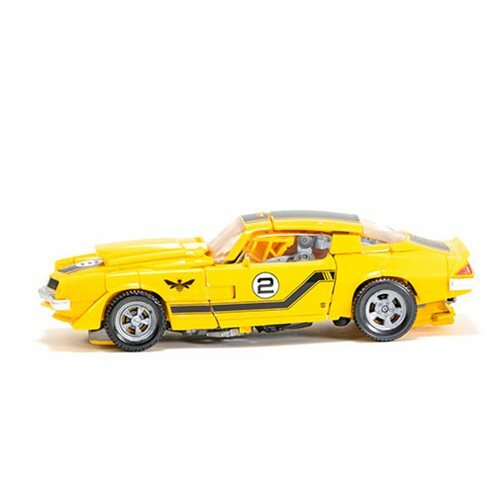 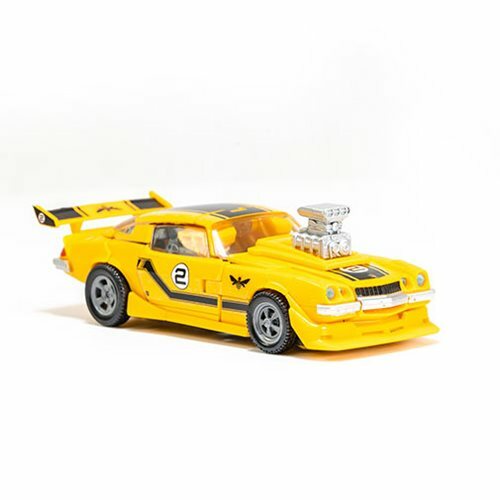 Turn the classic Bumblebee car into a racecar with 8 included accessories for customization. 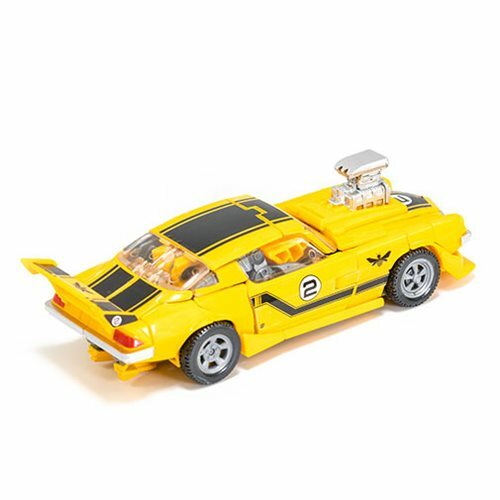 Remove the backdrop included in the pack to showcase the Bumblebee and Charlie figures in the Highway Freedom scene. 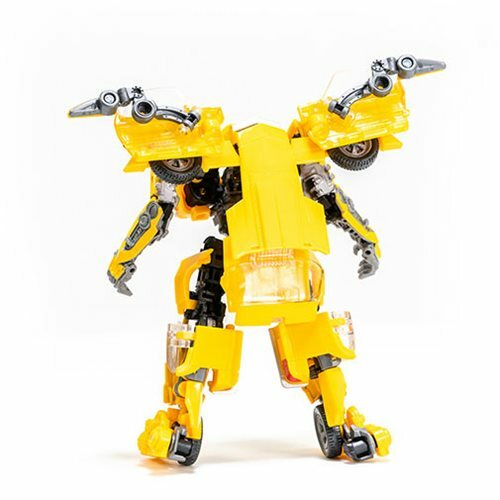 Bumblebee robot stands about 4 1/2-inches tall.